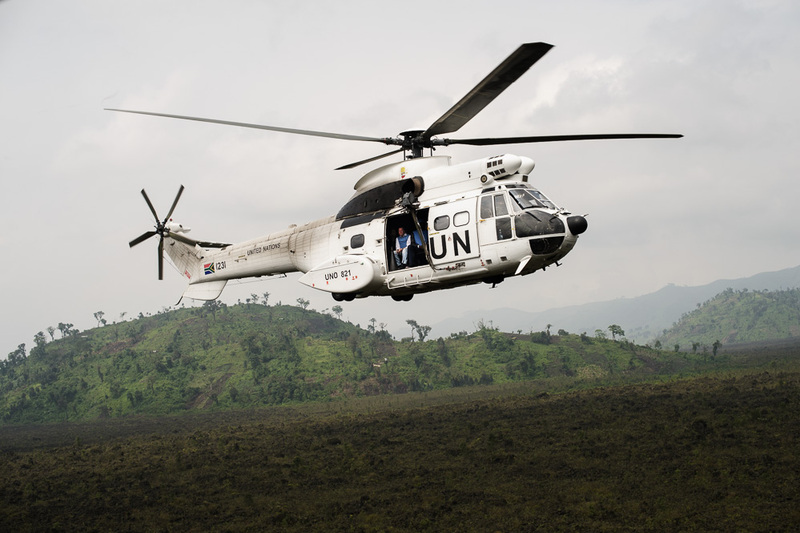 The day after Kiwanja fell to the FARDC, I was in a UN helicopter, flying to Kiwanja and Rutshuru—a press junket organised to show the governor, Julien Paluku, back in the captured territory, and a photo-op for Martin Kobler, the United Nations' SRSG in Congo. Away from the furore of the ululating crowds, the flight time was an opportunity for contemplation, albeit less than quiet with the thud of the rotors cutting through the prevailing storms. 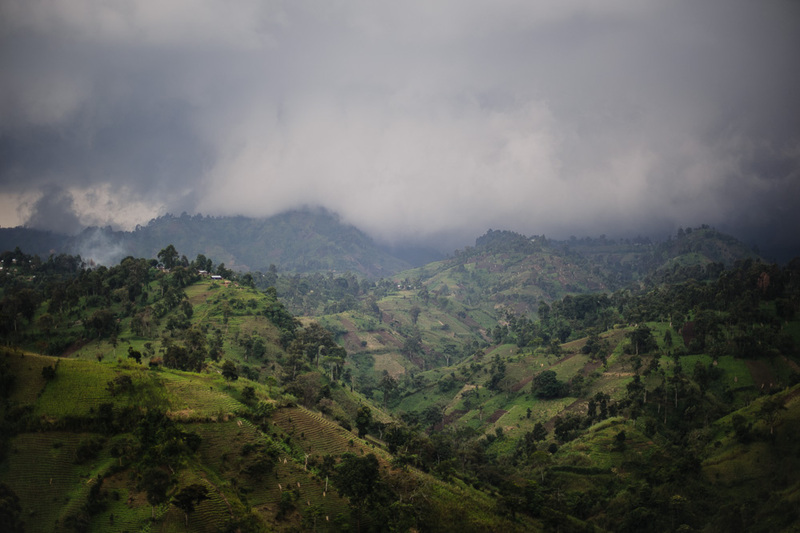 Congo has one of the most beautiful landscapes I have ever witnessed, a place of incredible natural beauty, with rich, fertile soils that could sustain its population. But the insecurity caused by the myriad armed groups in the region mean that few outsiders will enjoy it, and the civilians that rely on these step, dark soils are living in fear of their livelihoods, and their lives. 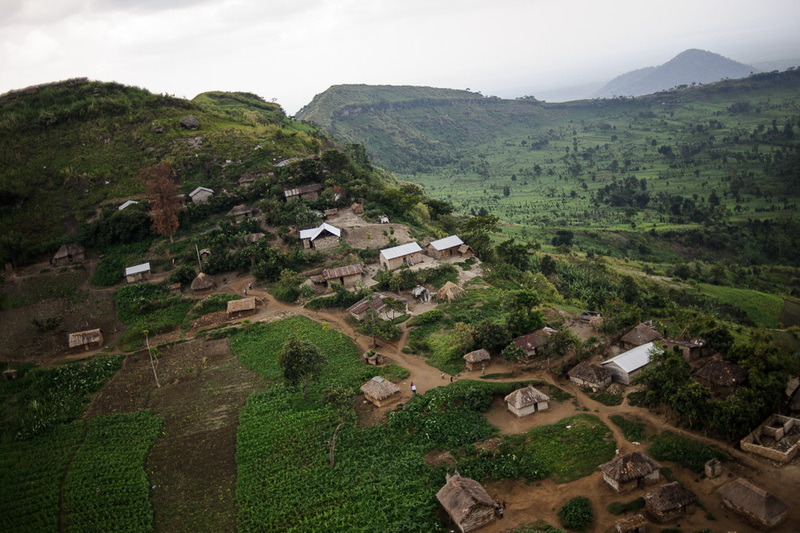 Several days later, I was on top of Mount Goma, trying to remember my incredibly broken Arabic as I spoke to the Egyptian peacekeepers stationed atop the city's crowning point, sandwiched between Goma and Lake Kivu. 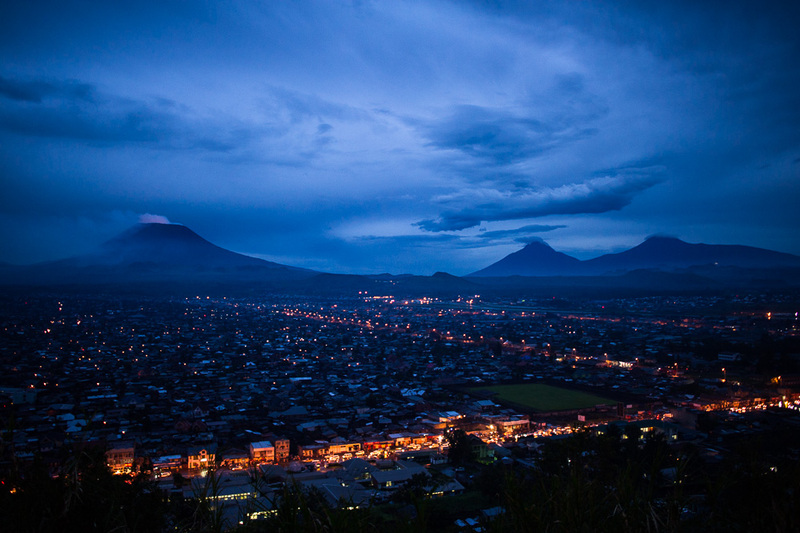 The Nyiragongo volcano was emitting a pink glow from its crater, and in-between, the sporadic lights of the ramshackle city drew out Goma's main boulevards.